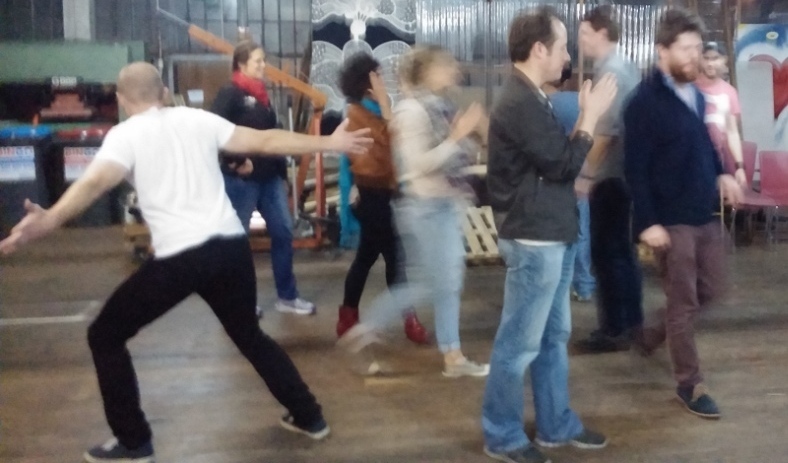 Offsites are such an effective way to plan, strategise or solve operational problems. They can bring teams together. Resolve cross-functional communication problems. Agree new ways of doing things. Build culture. Of course I can run one for you. My Offsites 101 pages give you the flavour of what I do and how I approach offsites. And you can talk to me about booking one here (just follow that link and book in a 10 minute call and we’ll kick off the process). Here’s some useful information about making a great offsite happen (this is stuff that I didn’t write, but it’s all true!). IDEO offer 8 tips on running an offsite (again, they mention planning in advance, plus getting input from teams, as well as getting some of them to run parts of it – with notice). Forbes outlining best practices (probably the least informative of these, but a nice summary). Atlassian weighing in. Including how to use a rubber chicken to keep a meeting on track. Talk to me about your next offsite. Talk to me about your next year of offsites!! Let’s make it a conversation worth having.